By buying this product you can collect up to 120 loyalty points. Your cart will total 120 points that can be converted into a voucher of £ 16. 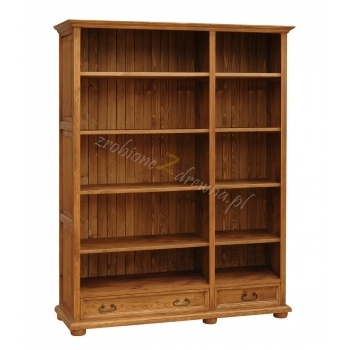 The furniture is made entirely of solid pine and combines aesthetic look with practical aspects, making it an investment you can enjoy for many years to come. 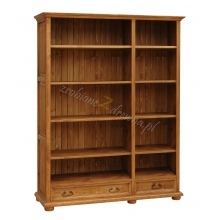 The fronts, sides, and shelves, as well as the top and bottom sections of the furniture are made entirely of solid wood. In order to reduce the weight of the furniture, the backs and drawer bottoms are made of plywood. On request, these elements may be produced from wood. 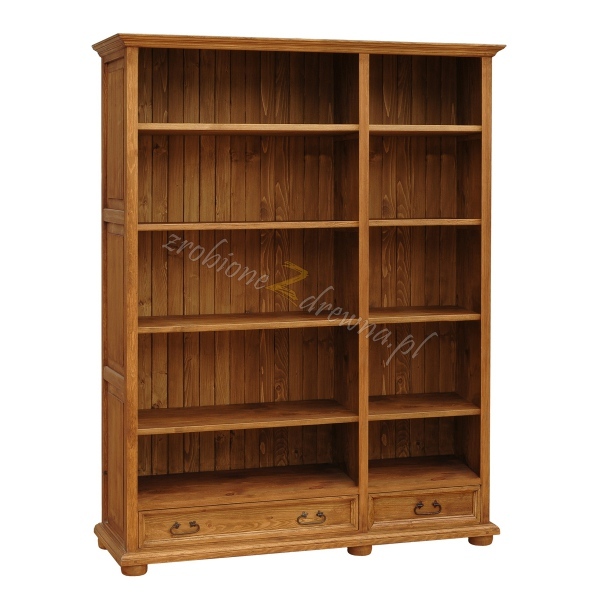 The Hacienda Collection furniture pieces are finished with ecological wax or wax oil which enhance and maintain the natural beauty of the wood. We offer a wide range of colours to choose from. The Hacienda Collection combines aesthetic and ecological aspects with high durability. Old-fashioned hinges and handles add a unique touch to the collection. The dimensions given are external dimensions and include cornices at the sides. Hacienda furniture pieces can be made to any measurements. The website content, belonging to Made of Wood Group company, is copyrighted . The content like trade name, logo, textes and photos put on the website belongs to Made of Wood Group and are protected under the Intellectual Property Rights. All cases of unauthorized use or distribution of any content of website comes under the penal and civil sanctions.